< Previous I’ll Fix You Good! Next > BONUS POST + REVIEW: Michelangelo is a Party-Dude! I think the dress over the chest is odd. Physics would say it should arched downward, not upward, unless it’s wrapped up over her breasts and then I’d say it’s a foreshortening issue… does this make sense? the top of the dress arching upwards makes her chest look like it’s caving in on itself. In any case, fantasy women make me wanna dance! 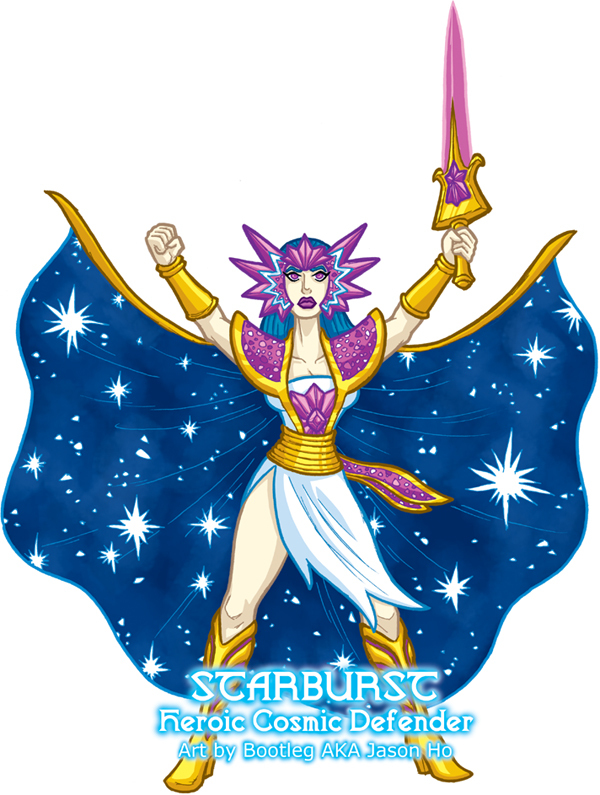 Very cool version of a different type of She-Ra! Do u think u could draw other versions of He-Man & She-Ra? thanks! i’ve drawn a couple of versions of he-man since, and i’m planning on drawing up more she-ra as well.